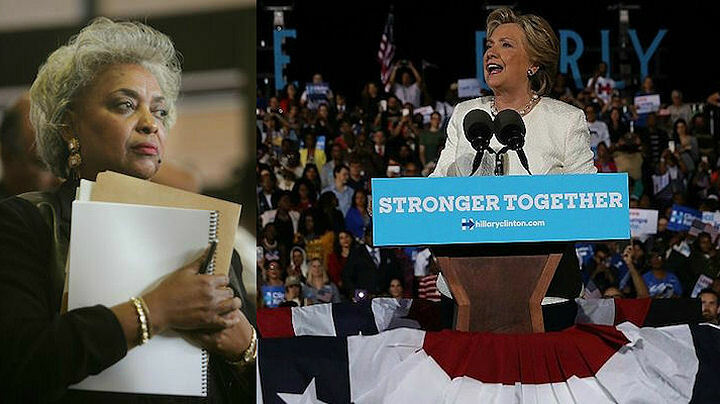 Broward Elections chief Brenda Snipes may try cheating again during this years midterm election. Snipes got in trouble filling out absentee ballots in 2016 presidential election. She also illegally deleted paper ballots and is still on the job! Best friends. Broward county FL elections supervisor Brenda Snipes with Hillary Clinton during her failed 2016 campaign. I blogged this post on 11/05/16: Florida voters have complained that they have not received their requested absentee ballots. We may now know the reason why. According to a former Secretary of Elections Department employee. There is a secret room where Democrat insiders fill out those absentee ballots. From Miami Herald: Broward elections supervisor Brenda Snipes illegally destroyed ballots in Wasserman Schultz race. Florida’s Secretary of State plans to send an elections expert to the state’s second-largest county “Broward” during the upcoming elections to ensure that all laws are followed. In my personal opinion Democrats can’t be trusted. It’s either filling in absentee ballots for Hillary Clinton. Or Illegally deleting paper ballots. To playing that old Democratic “Russia Card” intimidating voters. 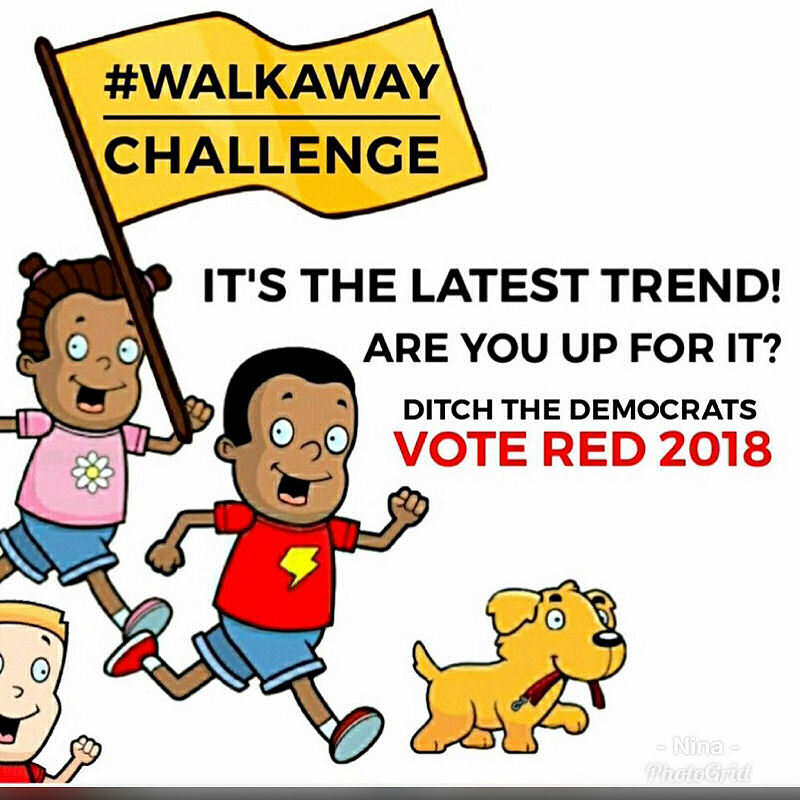 #WalkAwayFromDemocrats! We’re challenging Democrats to Walk Away from their party and join the RED WAVE that’s taking over America by Voting Republican! Maybe those Russians Bill Nelson spoke about is Brenda Snipes waiting to flip her counties votes to Democrat as that Big RED WAVE Approaches Florida’s gold coast! I bet Democrats are planning some form of election fraud as that’s all they know. Disrupt, Lie, Cheat, It’s all in the Democratic playbook.